Join us for the second guided walk based on archive photos and stories from around the Rowley Hills. Jim and Mike’s carefully designed walk invites us to see the area in new and fascinating ways and reflect on the many changes that have taken place over the last 60 years. Come along and share your own views, photographs, and experiences of this iconic area. Cost: £6 (all proceeds go to the Friends of Rowley Hills). A special edition booklet will be available for an additional fee. No need to book – assemble at the entrance to Bury Hill Park (adjacent to the Wolverhampton New Road and opposite Bury Hill Road) at 9.45 am. Please wear sturdy footwear and bring appropriate clothing for changeable spring weather. We are sorry but the route is not suitable for wheelchair users. The terrain is at times undulating and possibly muddy in places. For more information call 0121 559 4886 or visit https://livingmemory.live. 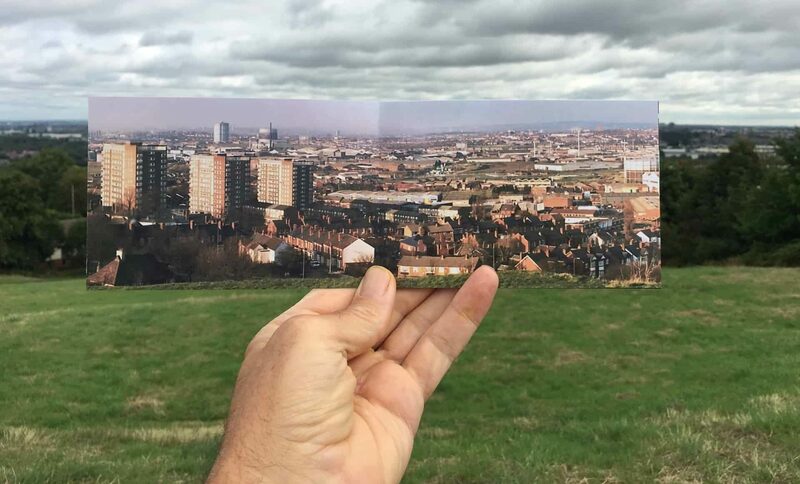 This entry was posted in Events and tagged Black Country, Friends of Rowley Hills, guided walks, History, landscape, Living Memory, Looking back, Rowley Hills, spring, West Midlands on March 30, 2019 by janetav. New photos in our Gallery! We’ve just refreshed our main photo gallery with lots of lovely new photos, all taken by local photographer Andrew Cook who walks around the hills regularly with his camera! Here are a few to whet your appetite; to see them all, click here to visit our gallery. This entry was posted in FORH updates and tagged birds, Black Country, butterflies, caterpillars, Friends of Rowley Hills, insects, landscape, moths, photography, Rowley Hills, West Midlands, wildflowers on July 1, 2018 by janetav. Our Netherton Tunnel Pepperpot walk on 19th May was a great success, with 15 attendees, two thirds of whom had never been through the tunnel before. Everyone who walked through the tunnel received a certificate from Bumble Hole Visitor Centre to commemorate the occasion. We managed to visit every one of the seven pepperpots, including the one hidden behind the Co-op and the one in Mike P’s neighbour’s field, which the neighbour very kindly allowed us to access through their back garden! Here are some photos taken by Andrew Cook from the walk. This entry was posted in Events and tagged Black Country, Bumble Hole, Friends of Rowley Hills, guided walks, landscape, Netherton Tunnel, Rowley Hills, West Midlands on May 28, 2018 by janetav. Snow on the Rowley Hills! Here are a few photos taken by Mike Poulton last weekend of the snow-covered Rowley Hills! This entry was posted in Nature & conservation and tagged Black Country, Friends of Rowley Hills, landscape, Rowley Hills, snow, West Midlands, Winter on March 8, 2018 by janetav. The Friends of Rowley Hills hope you are having a peaceful festive season and wish you a happy 2018! We’ve added 6 more amazing new aerial photos to our Aerial photography gallery; below is a taster. Visit the gallery now to see all the photos! This entry was posted in FORH updates and tagged aerial photography, Black Country, drone, Friends of Rowley Hills, Geology, grassland, landscape, Rowley Hills, West Midlands on December 27, 2017 by janetav. 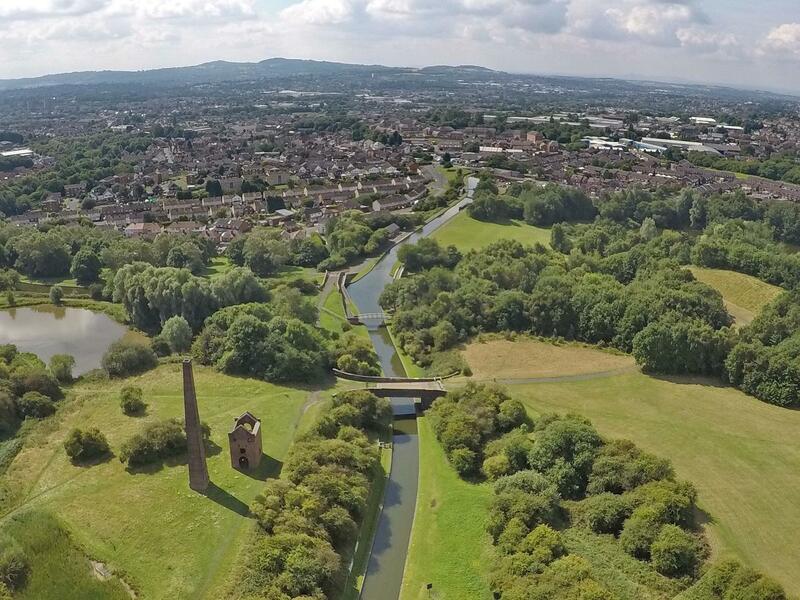 We’ve added three more of Andy Purcell’s wonderful aerial photographs to our Aerial Photography gallery, this time taken from above the site of the former Darby’s Hill Quarry. Visit the gallery now to see all the photos! This entry was posted in FORH updates and tagged aerial photography, Black Country, drone, Friends of Rowley Hills, Geology, grassland, landscape, Rowley Hills, West Midlands on November 12, 2017 by janetav. 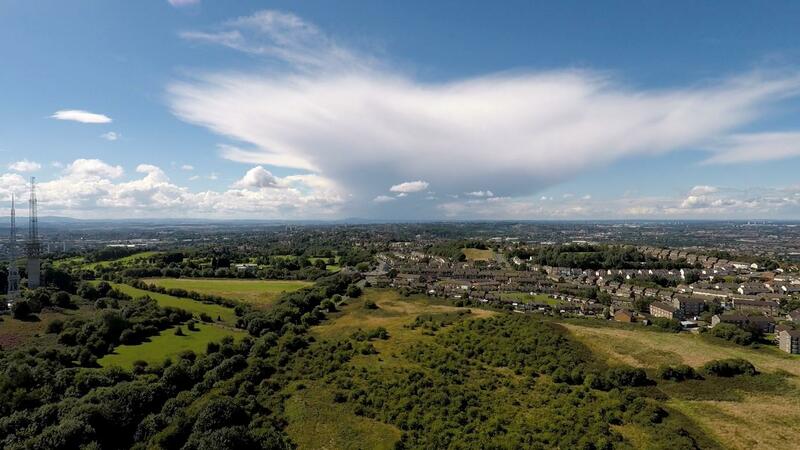 We’ve added three more amazing aerial drone photographs of the Rowley Hills, taken by local wildlife expert and photographer Andy Purcell, to our gallery at https://friendsofrowleyhills.org/about/aerial-photography/. Follow the link to see them all! 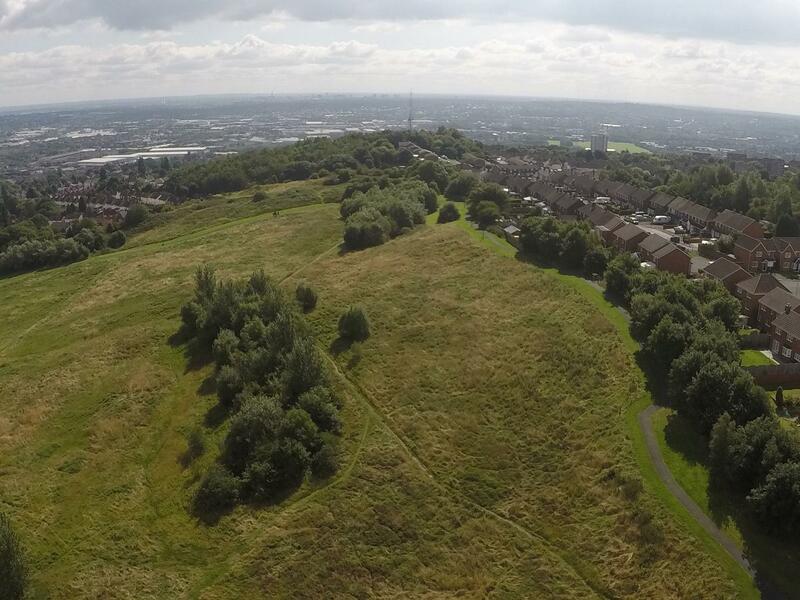 This entry was posted in FORH updates and tagged aerial photography, Black Country, drone, Friends of Rowley Hills, Geology, grassland, landscape, Rowley Hills, West Midlands on October 13, 2017 by janetav.